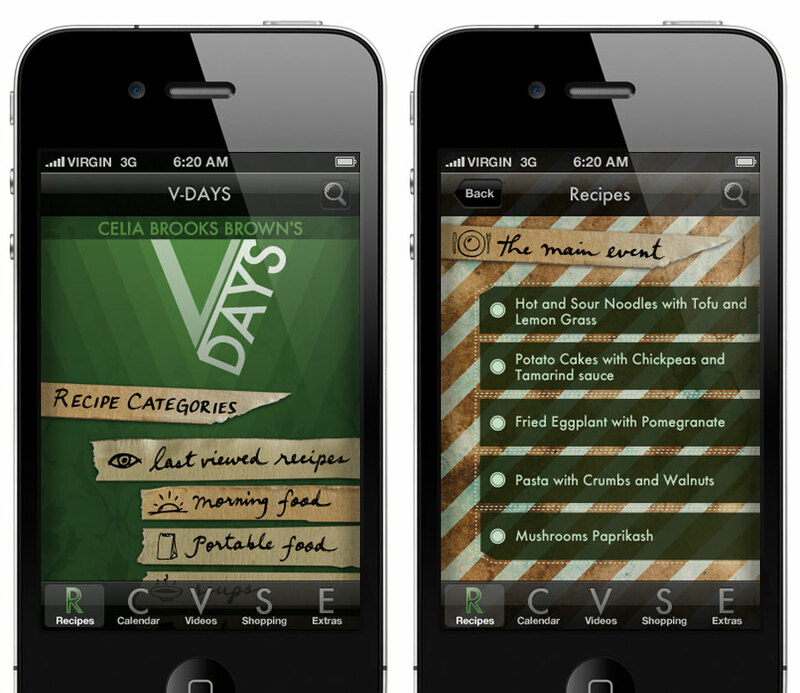 Create an app for chef Celia Brooks called V-DAYS; which is an interactive cookbook that aims to inspire one vegetarian day per week. 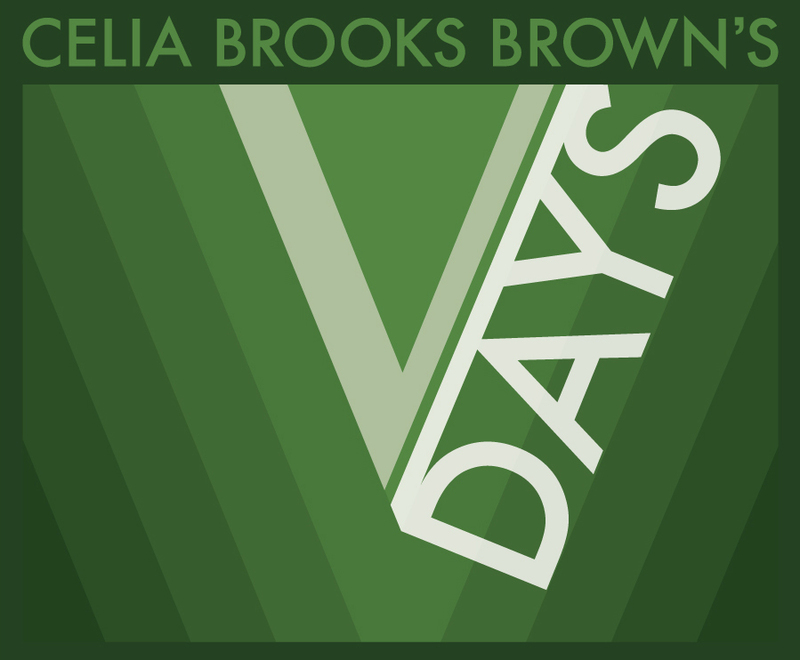 Celia brooks is a passionate cook and food writer committed to inspiring others in the kitchen, through her writing, demonstrations, TV appearances and food tours. Everything Celia does is about fresh and healthy food. 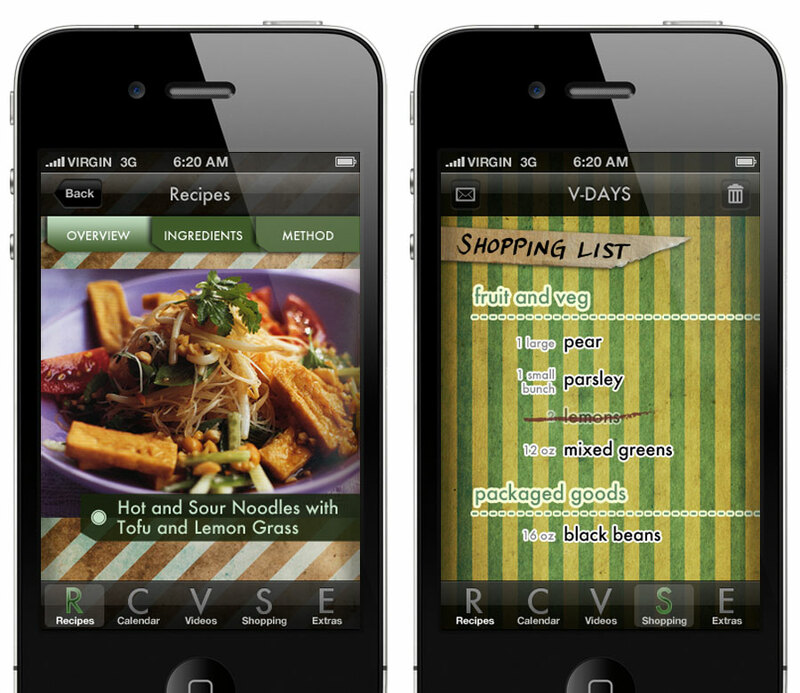 I used bright colouring and textures to create a fun and engaging app that people would want to use everyday to help track and plan out once a week vegetarian meals. 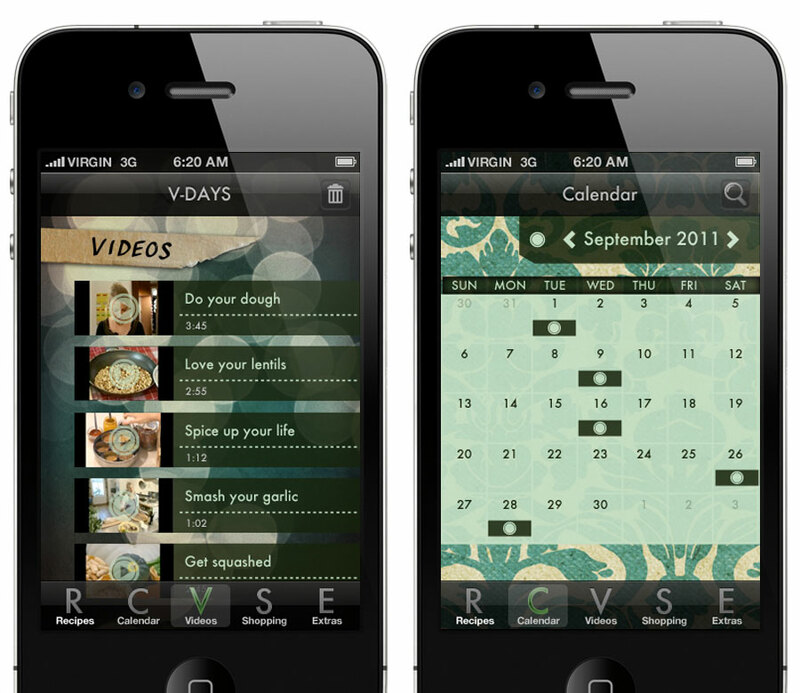 Unfortunately this app isn’t available for download anymore.